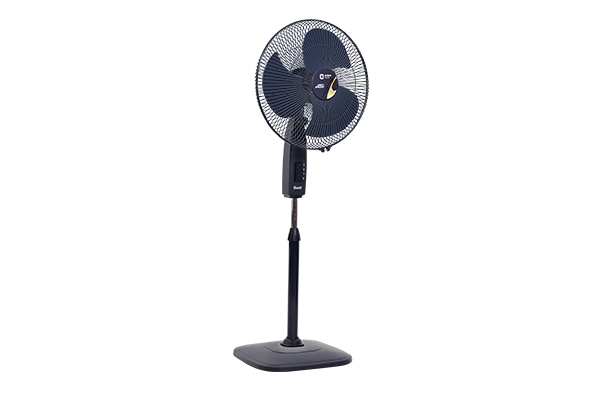 Stand fans are really great to beat the scorching heat in summer days. If you are thinking about buying a new fan, then try Orient stand 37 trendz which can be considered as the most flexible and utility product for summer. 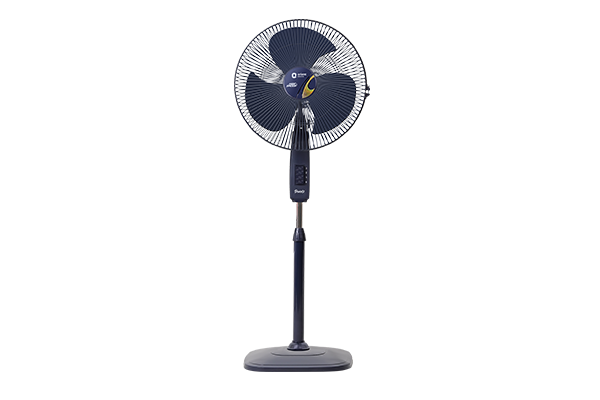 Equipped with 2000 RPM fan speed, this pedestal fan offers personalised air flow to the user. Orient electric presents exclusive stand fan with remote facility and you can adjust the air flow by sitting at any corner of your room. Designed beautifully with three blades, orient electric stand 37 provides a sweep of 400 mm which ensures world class air delivery. Looking for the best standing fan in India? 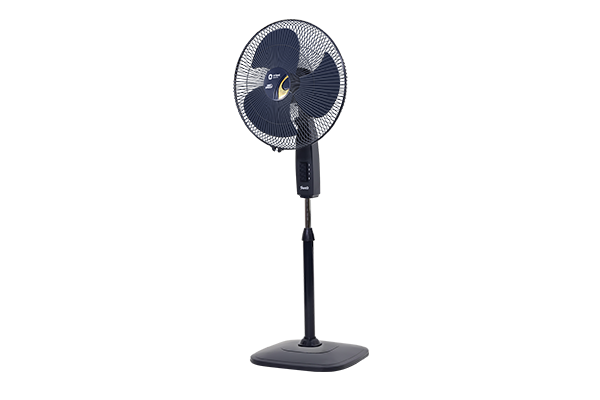 Orient stand fan must be the right choice as it not only provides fresh breeze, but also compliments the room décor. The prices are really affordable. 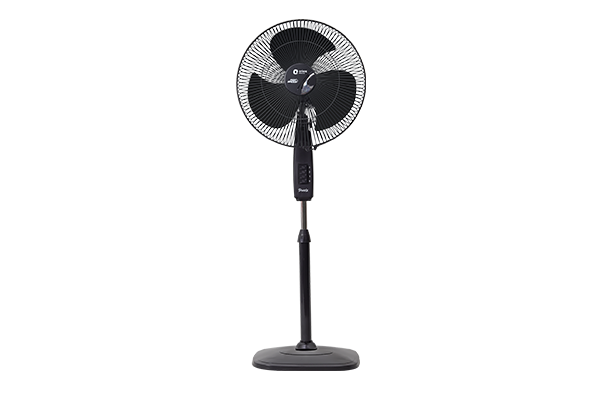 For online shopping, visit our website and check pedestal fan price now. Here you will definitely discover energy efficient fans that do not pinch your pocket.